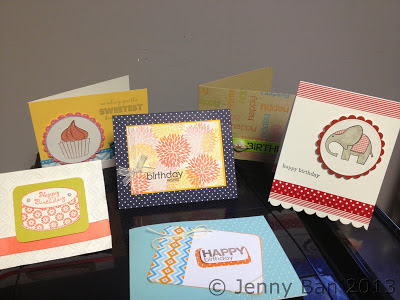 Jenny Ban Creates: Back to the desk...lots of cards! Back to the desk...lots of cards! 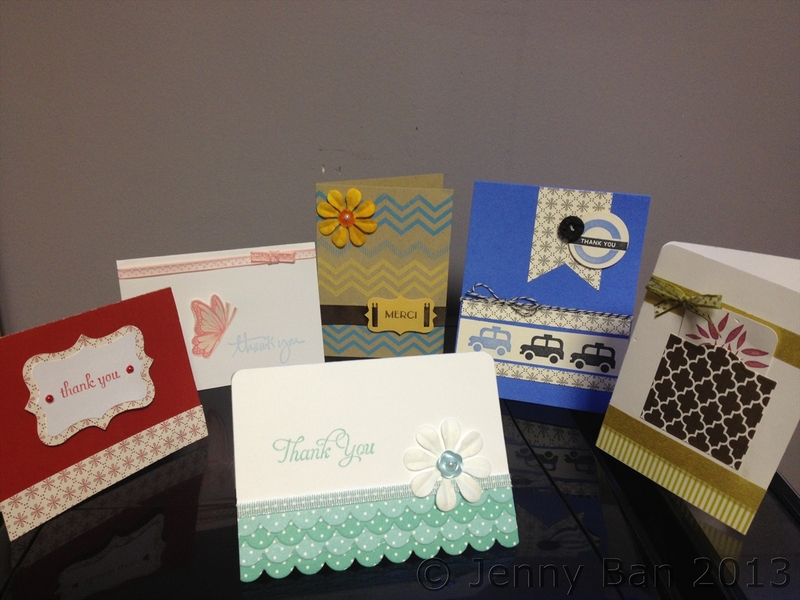 I have been loving my sewing machine lately, but it was definitely time to get back to another passion, cards! 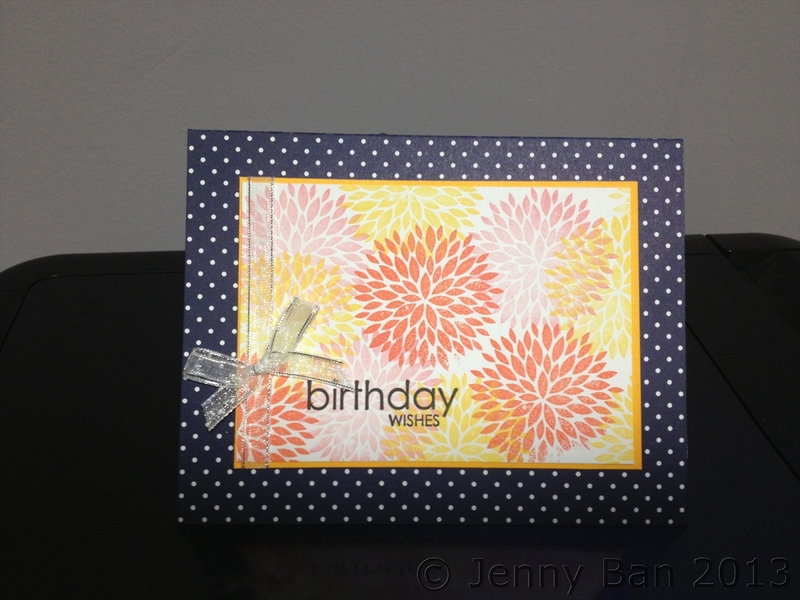 The winner of my gift certificate from Beth Judea's Vashti night cashed it in for 6 Thank You and 6 Birthday cards. I had so much fun designing the assortment! This is such a clean-and-simple card. 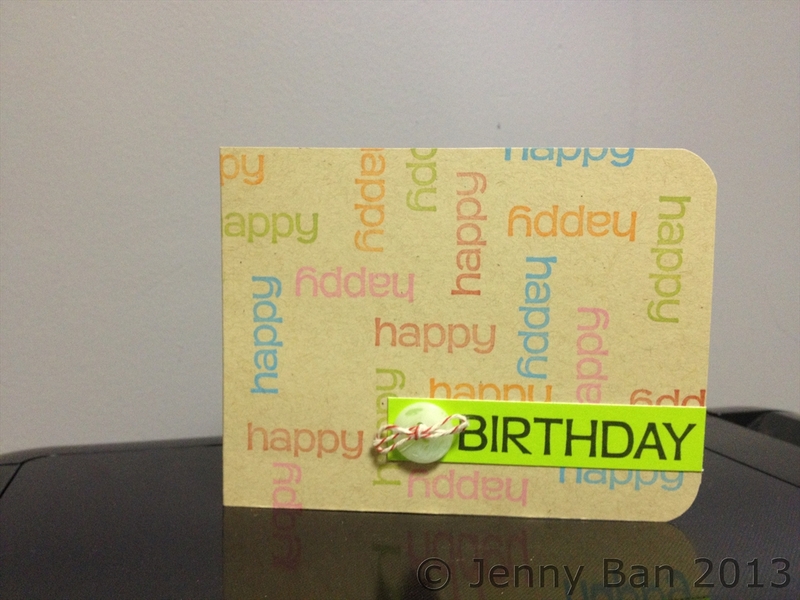 I love using text as the design. This card uses one of my favorite new stamps, and the color palette makes me smile.